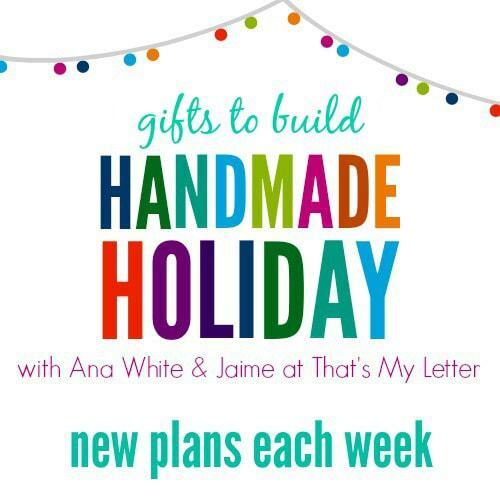 Ana White and I have joined forces again for another Handmade Holiday series. 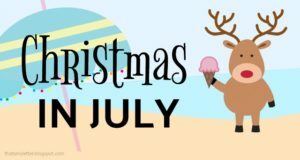 One new plan for gifts you can build each week for the next 12 weeks! We will officially begin the 2014 series on Friday, October 3rd with the first new gift build plan. It’s top secret so no peeking (okay maybe some peeking on Instagram :))! 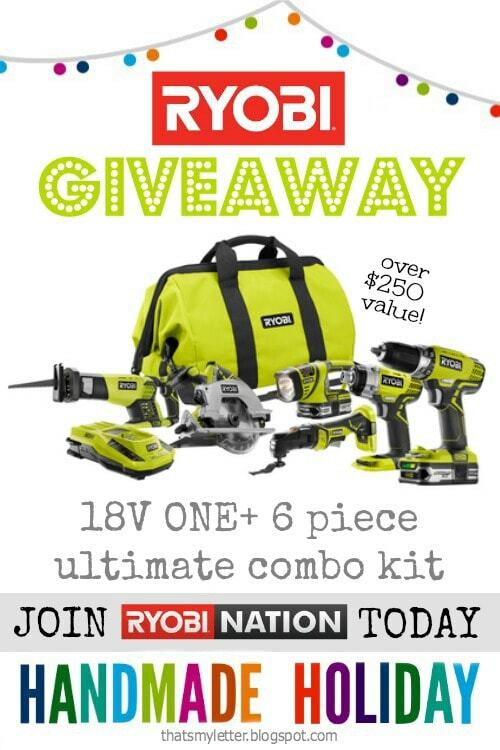 One lucky winner will start the holiday season on a bright note with this Ryobi 18V One+ 6 piece ultimate combo kit! Plus a great carrying bag, two lithium batteries and a battery charger. 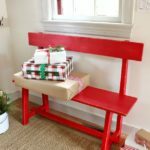 Everything you need to get started on all those handmade holiday gift builds Ana and I will be sharing over the next 12 weeks. 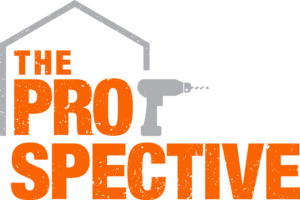 I use at least one of my Ryobi tools for every single project. 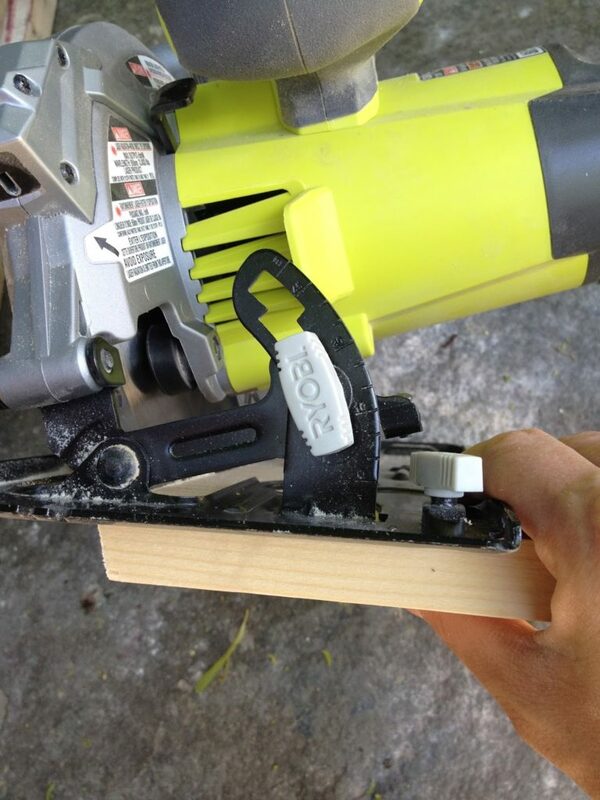 The circular saw is great for ripping and cutting but did you know it also makes beveled cuts? I used the bevel on this bench. 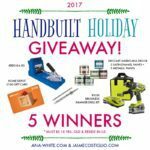 I promise you will make use of every single tool in that combo kit so why not enter the giveaway now? 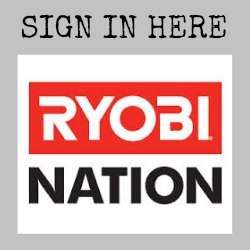 No comments, no likes, no following just sign up at Ryobi Nation and you’re in. Ryobi Nation is a project sharing community with free membership. 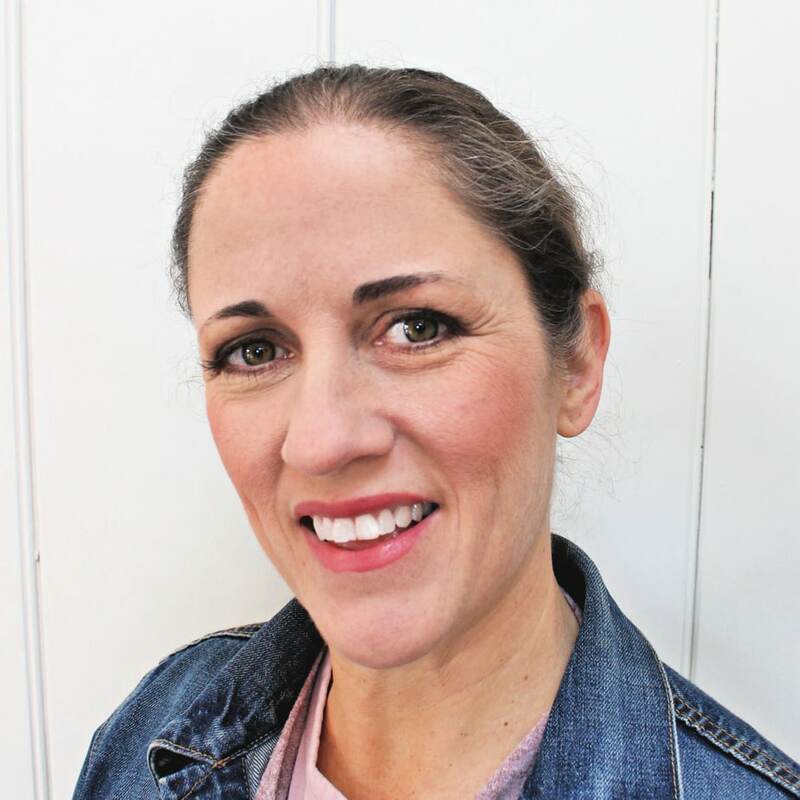 It’s a great place to upload and share your projects, be inspired by other member projects, compete in monthly project contests, get plans from celebrity bloggers and tons more. Good luck and don’t forget to check back on Friday for the first gift build with free plans. While I can’t share all the details of this year’s series I guarantee you won’t be disappointed. 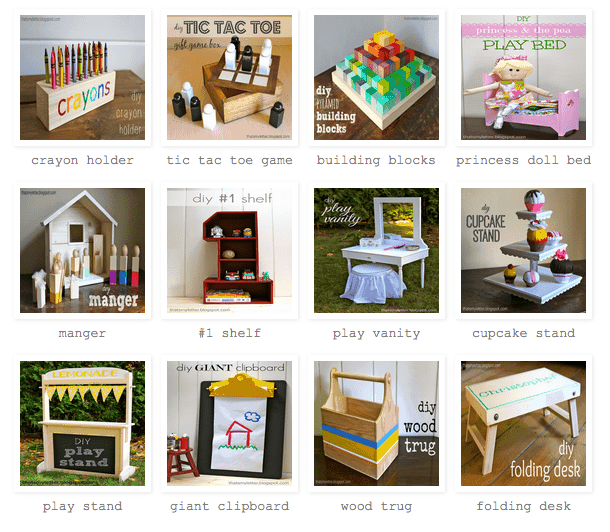 12 new plans all geared towards kids so get your tools and lists ready because we a building a handmade holiday. SUCH a fun idea!!! Can't wait to follow along! I can't wait! I was hoping you were going to do this again this year! My favorite time of year! I love seeing what you come up with as always. Yay! 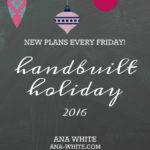 I'm so excited you're bringing back Handmade Holiday again this year! Can't wait to see what you and Ana come up with! I cant wait to see what you both come up with. loved all the projects from last year. Thanks for doing this! I can't wait for the projects! I hope I win some tools so my husband doesn't complain about me "wrecking" his tools, and then doing it himself. I'm in! Thank you for the wonderful giveaway.